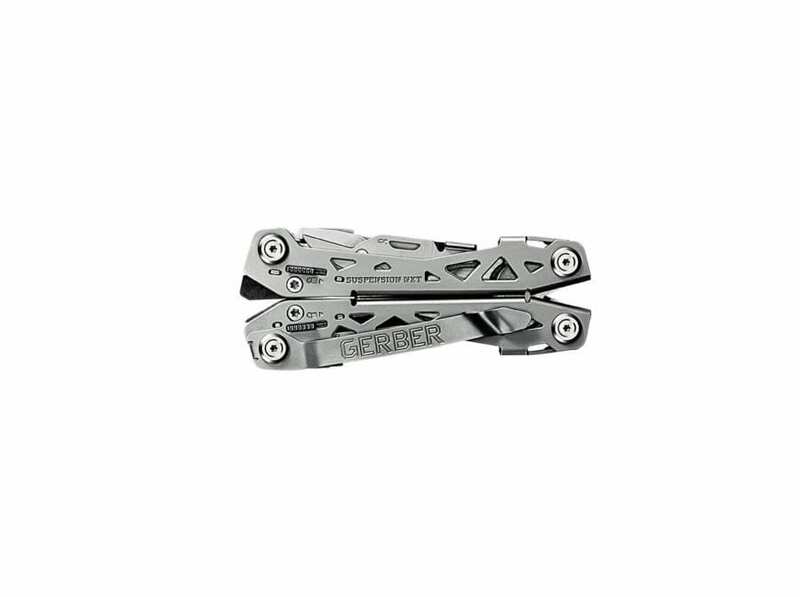 Gerber, leading the industry in knives, tools and equipment for over 75 years, announces the introduction of two new multi-tools – the Suspension NXT and Truss. Both deliver powerful problem-solving tools and evolved design on innovative platforms. 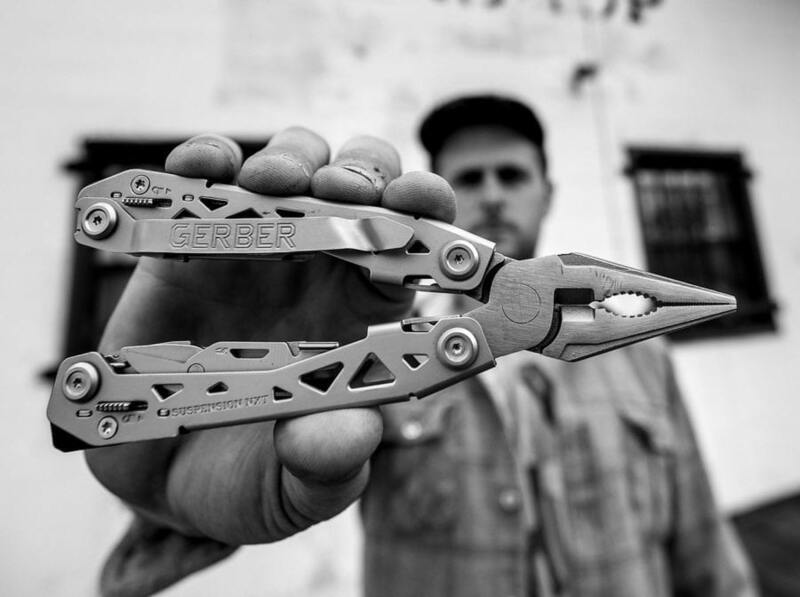 Taking design cues from the original, the Suspension-NXT is an evolution of Gerber’s best-selling multi-tool design. 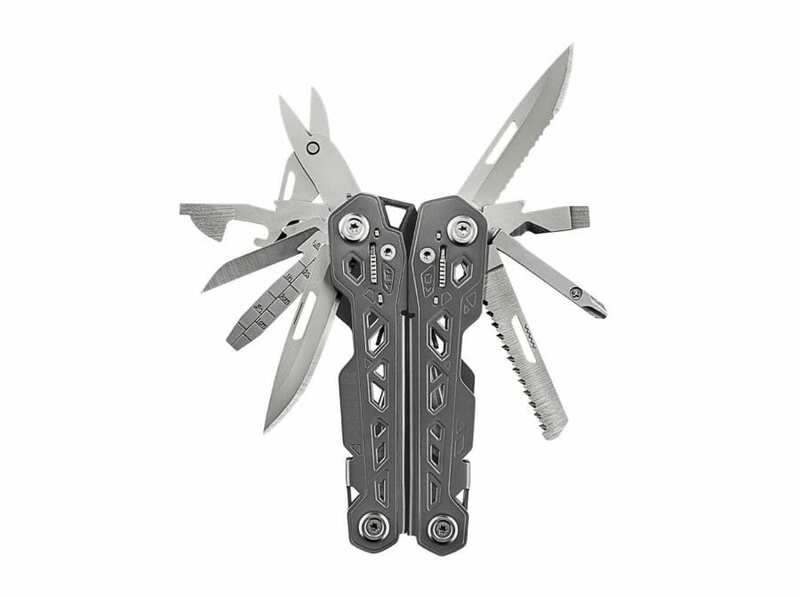 Boasting an increased tool count of 15 in a smart, everyday carry package, the Suspension-NXT comes equipped with a pocket clip for easy carry on a belt or in a pocket. The slim butterfly design features outboard tools that are accessible in a snap when unexpected tasks arise. 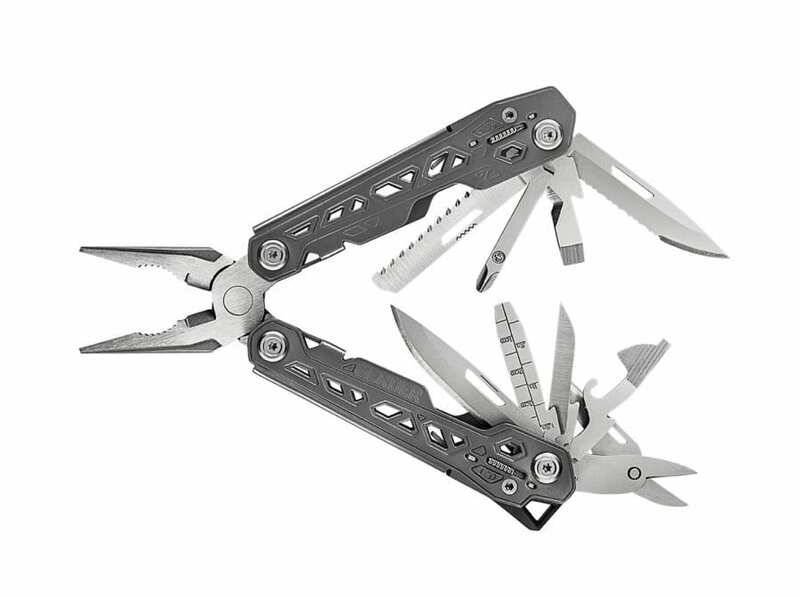 The benchmark qualities that made the original a success still remain, now optimized for the everyday carry consumer. 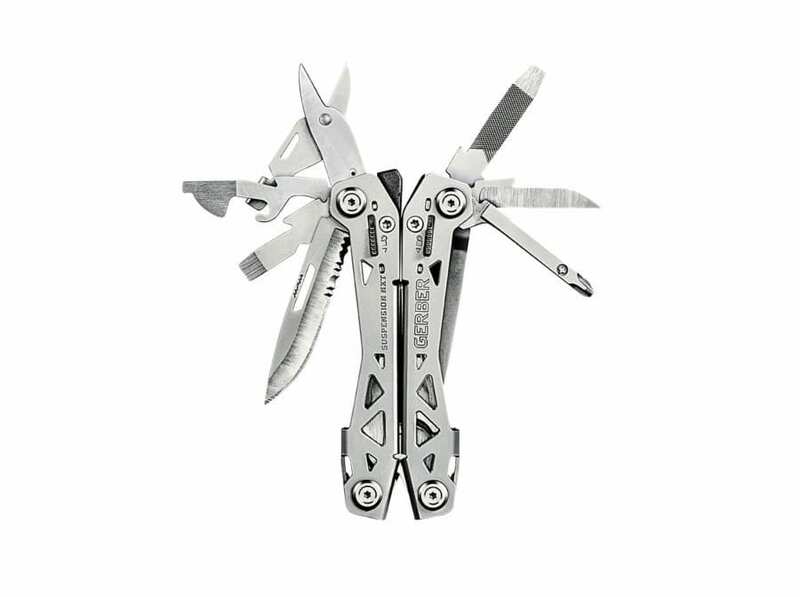 While still up to the challenge of the professional tradesman, the slimmer design and focused tool pack are ideal for EDC user. The Suspension-NXT has applications from the industrial and professional landscape to the commuter, weekend warrior, or hobbyist. 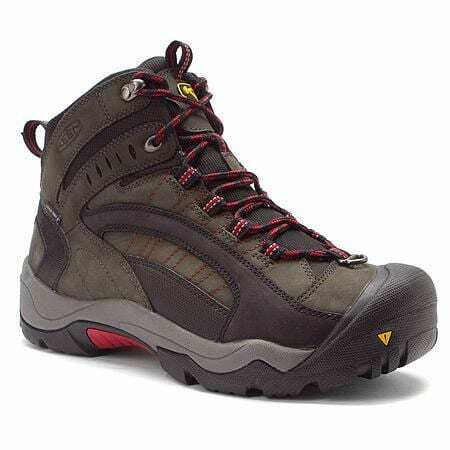 The Suspension NXT is available from gerbergear.com and Amazon with a MSRP of $35. Boasting 17 curated tools, the Truss is built to handle any and all tasks thrown at it: at the job site, around the house, and everywhere in between. 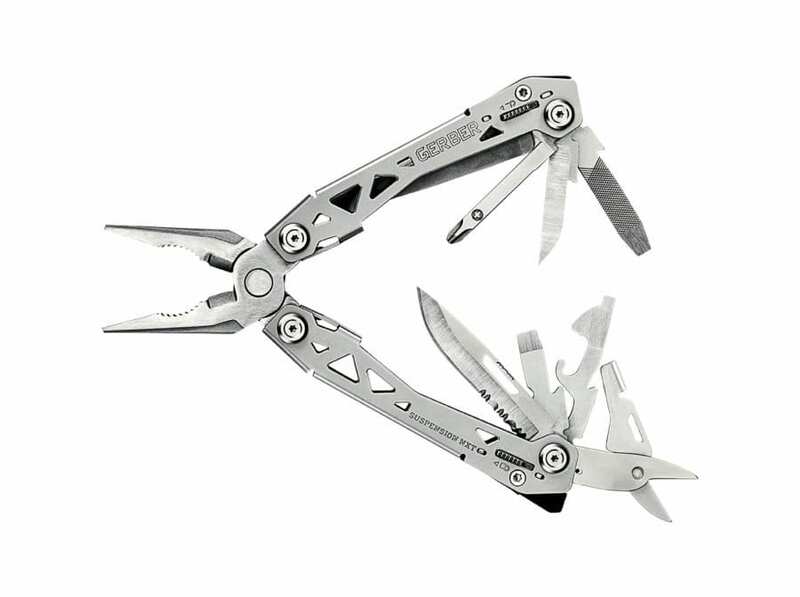 The optimized tool pack is edited to remove unused tools and include much-requested ones – this multi-tool heeds the call of the demanding user. 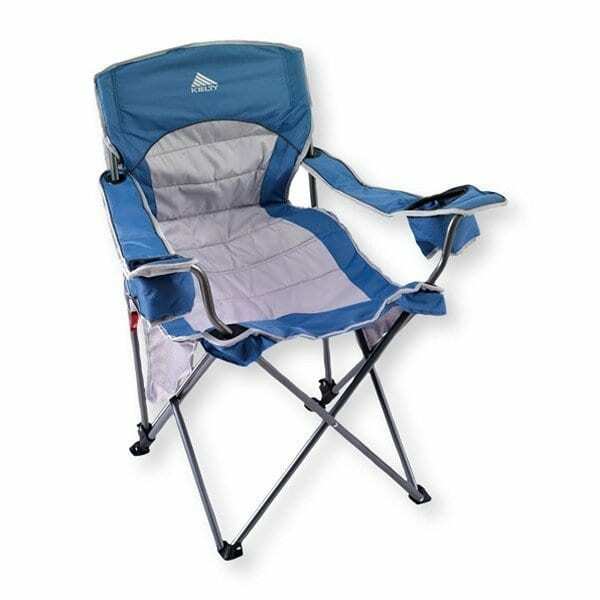 The Truss is available from gerbergear.com and Amazon with a MSRP $46. 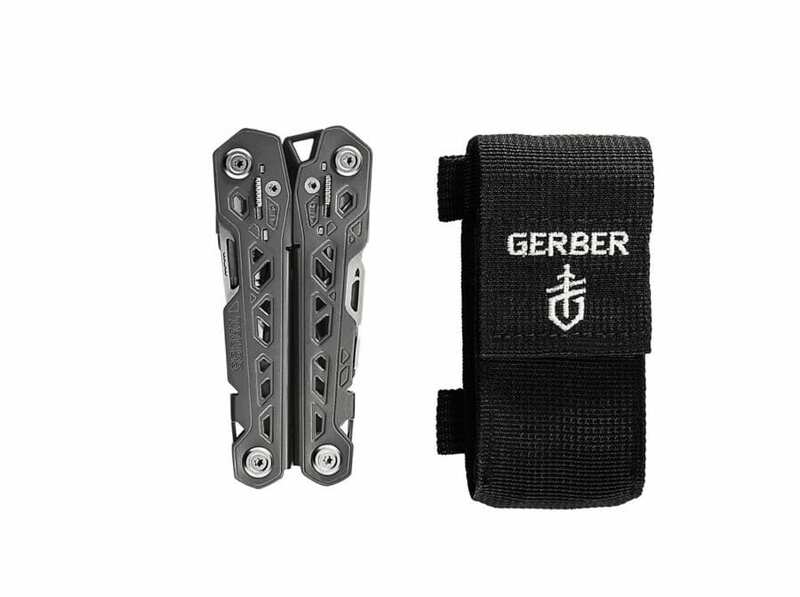 Gerber is a leading global supplier of activity specific knives, multi-tools and problem-solving gear. Built on the pillars of craftsmanship, innovation, and an unrelenting commitment to quality and service to others, the trusted brand features a diverse portfolio of equipment for recreational and professional end users. For more information please visit www.gerbergear.com.